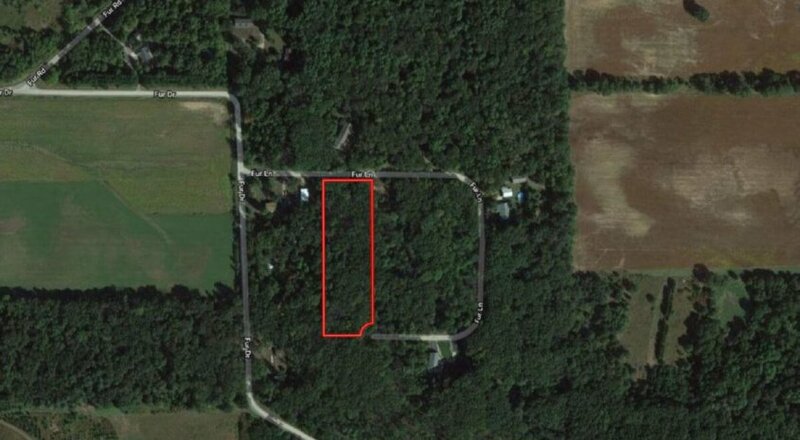 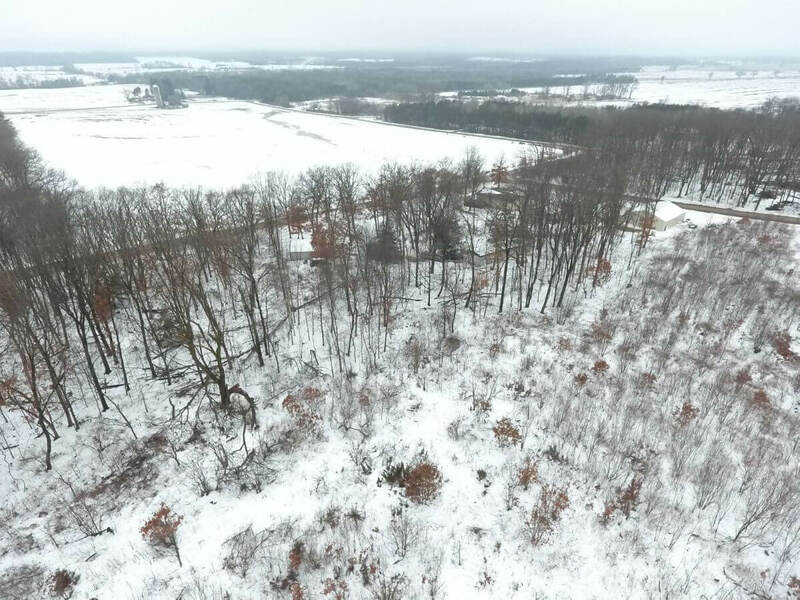 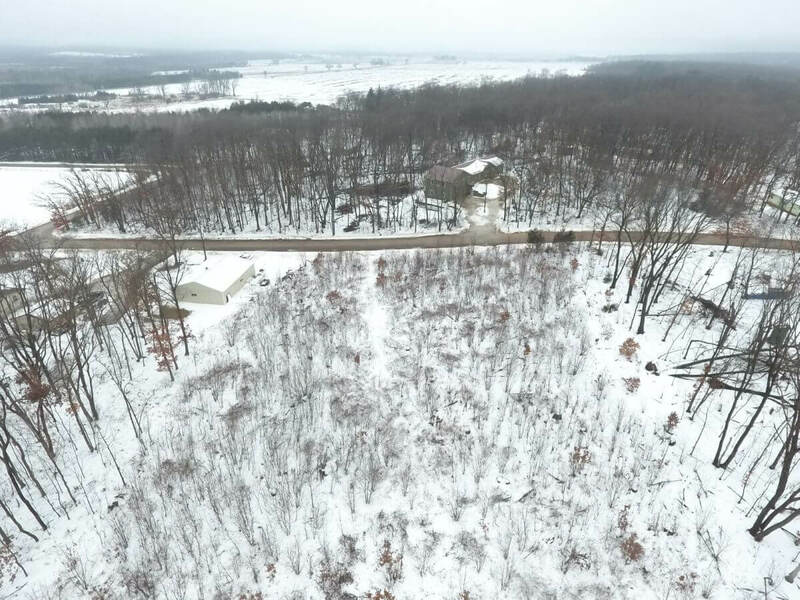 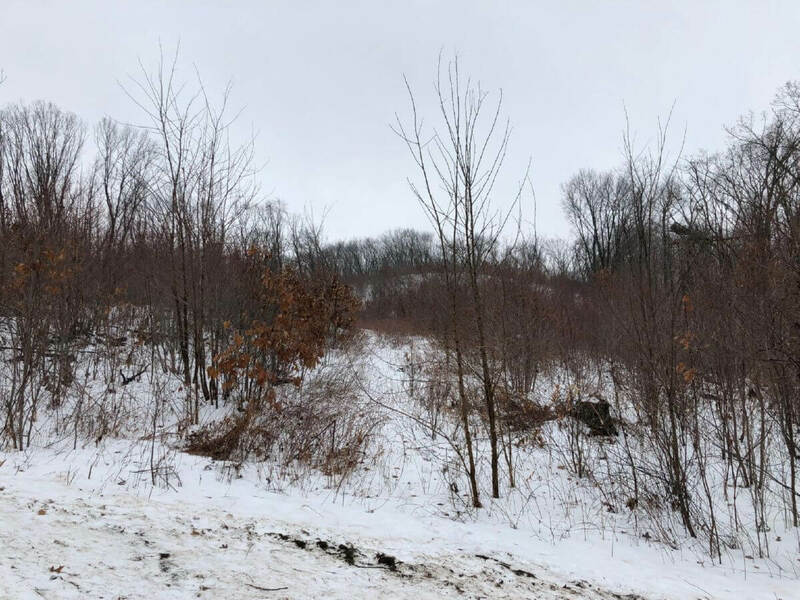 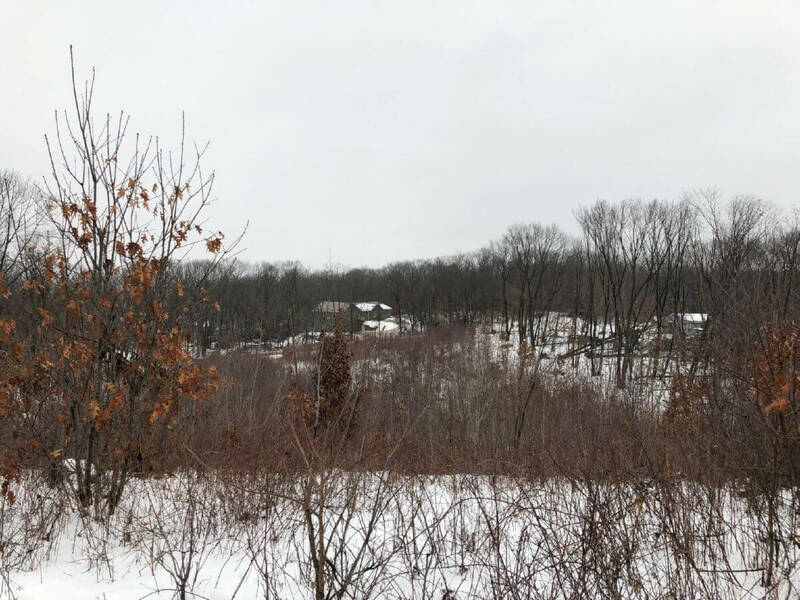 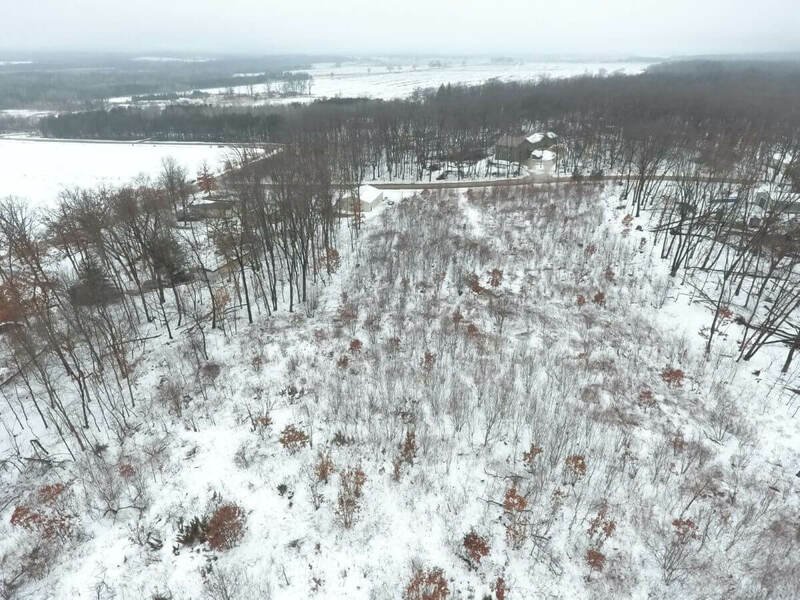 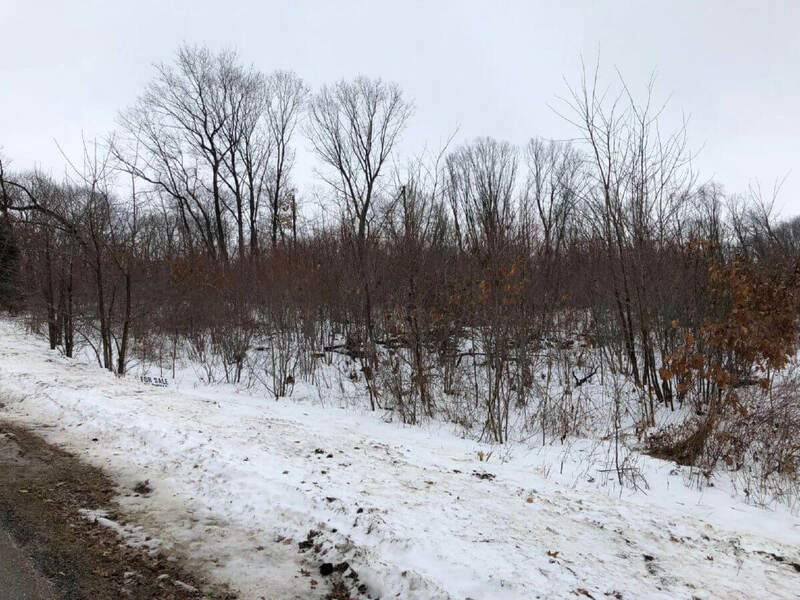 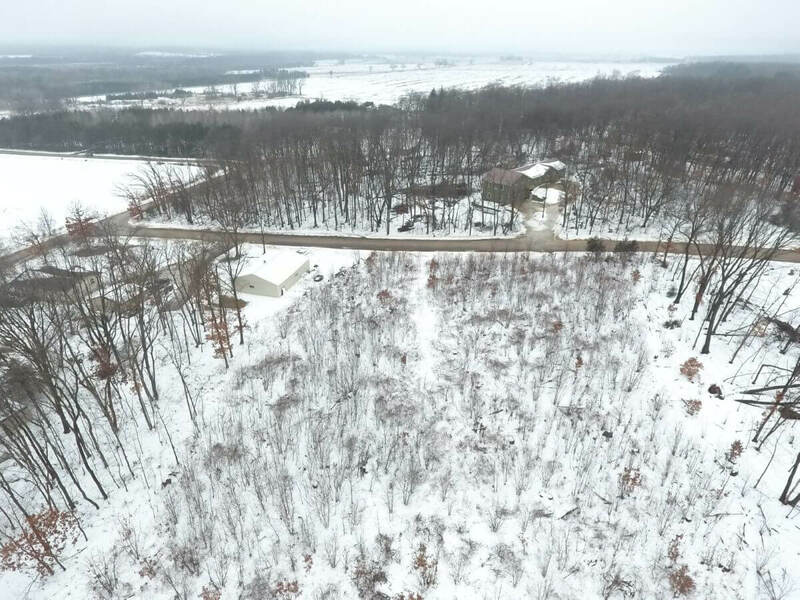 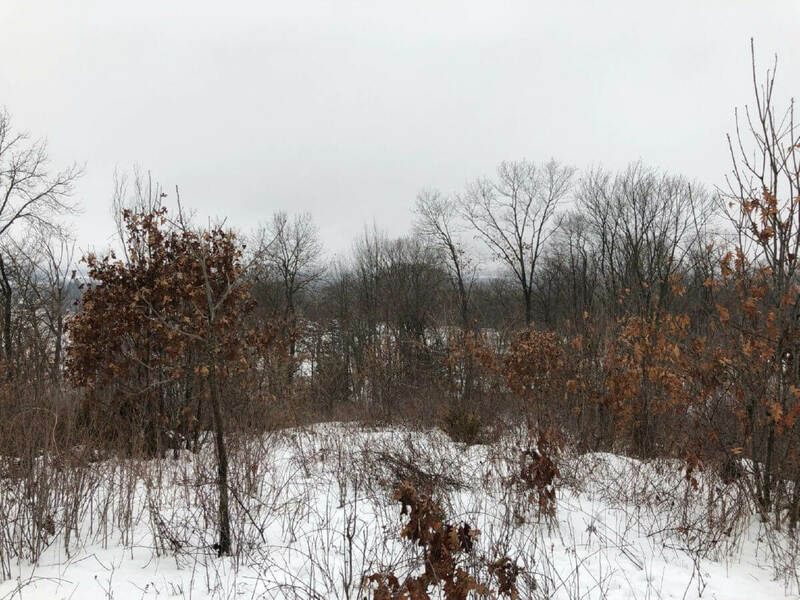 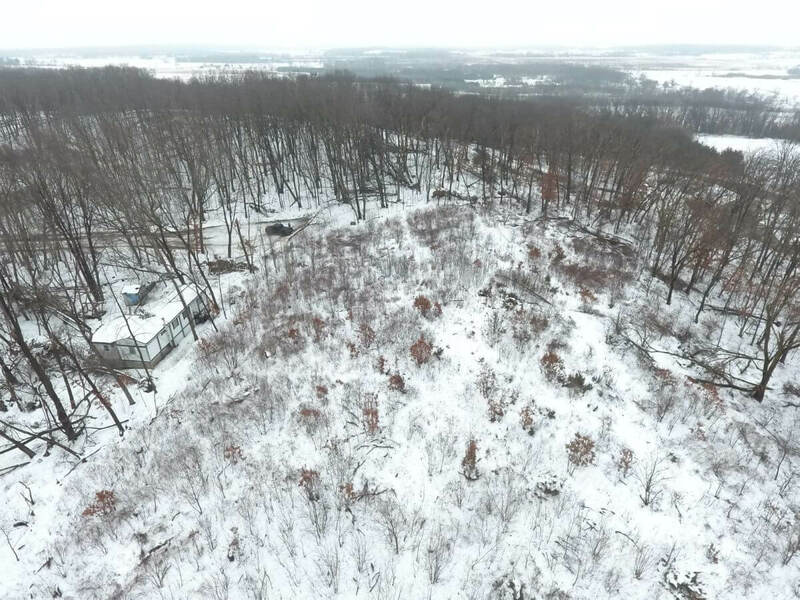 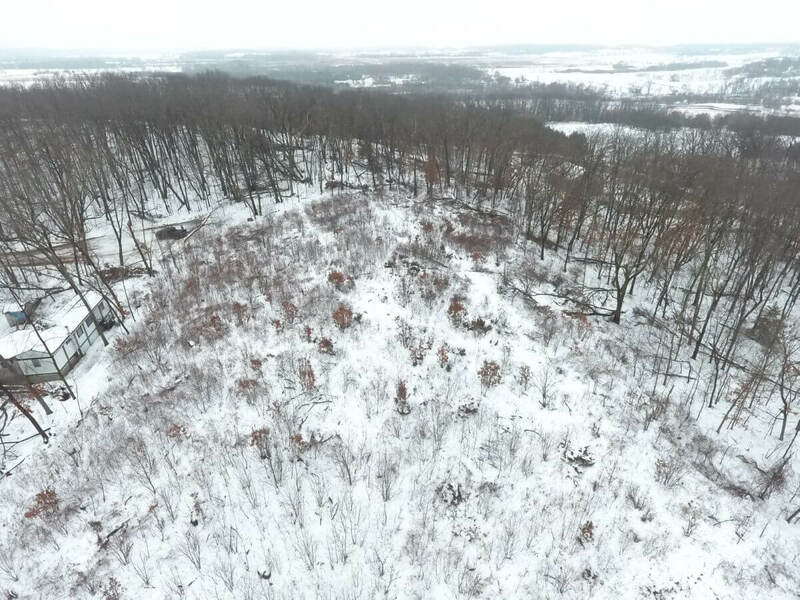 2 Rural Lots combined to make up a 2.82 acre parcel that would give someone great green space, great elevated views, walkout basement potential and a setting in a subdivision that is rural with low traffic. 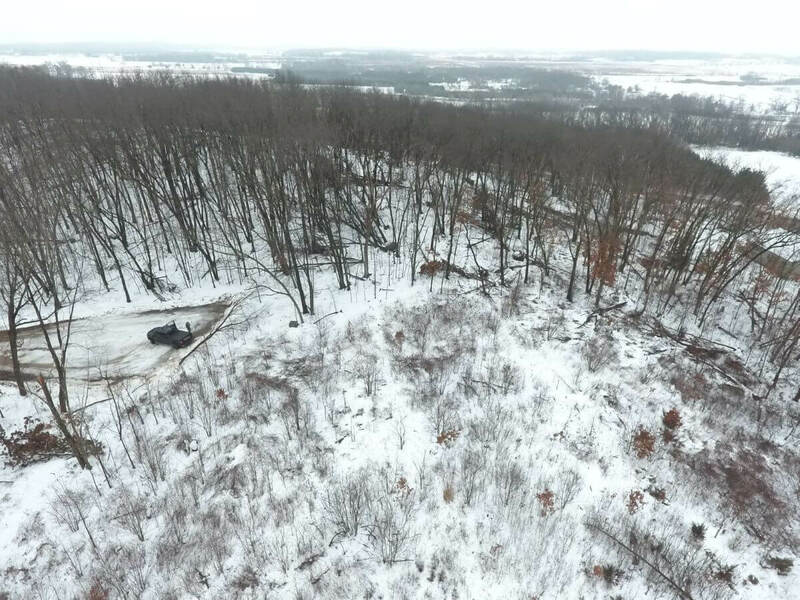 Lots have electric and fiber optics to both lots. 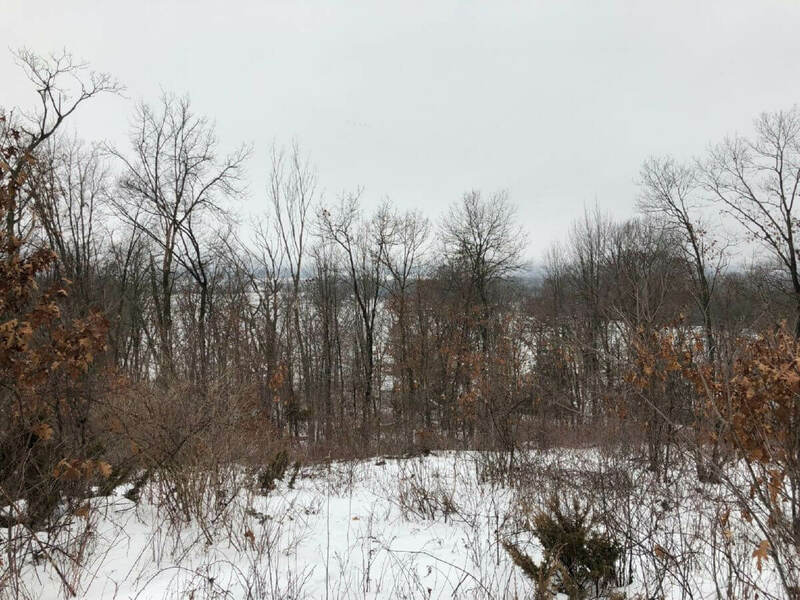 Lot 22 is the highest elevation in all of the subdivision which gives one great panoramic views. 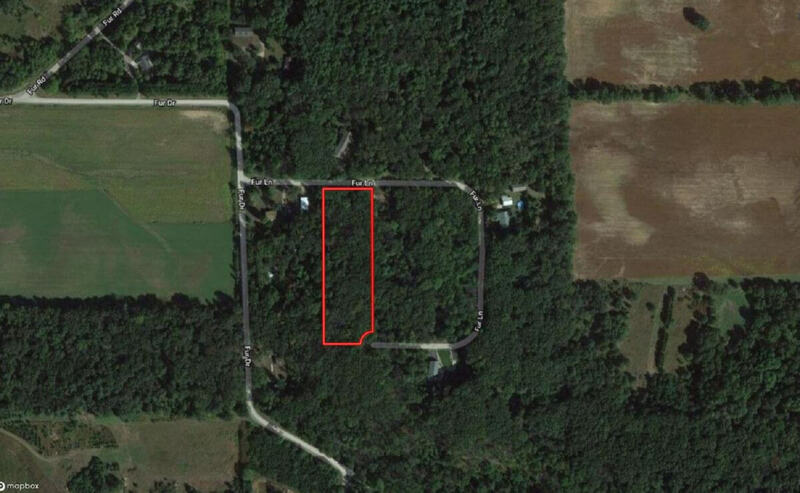 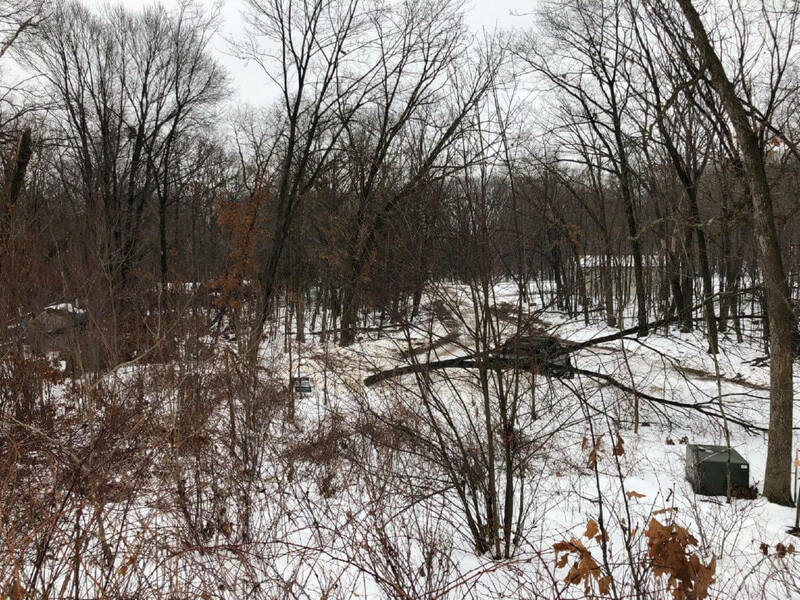 Property is also available to be split and the price per lot individually is $27,500. 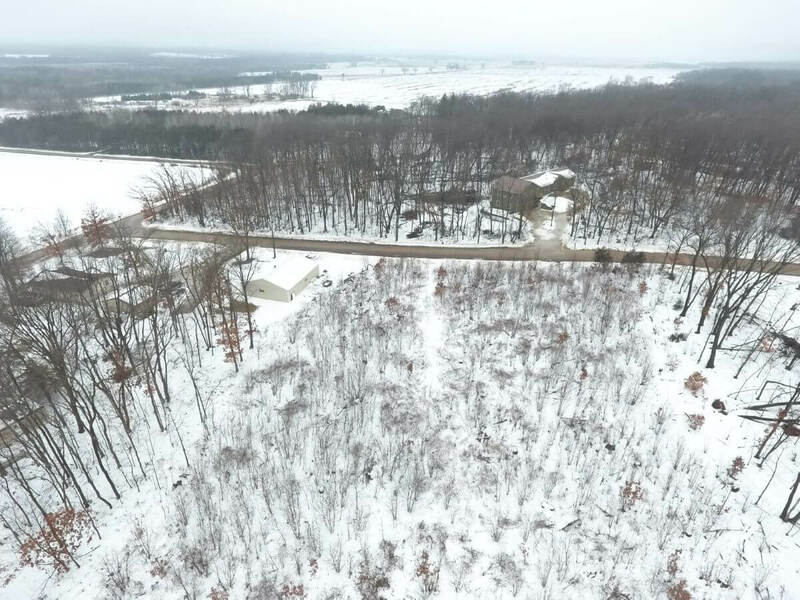 Come with your plans and start building your dream home.